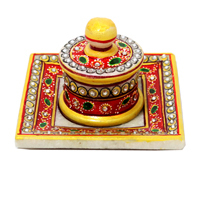 The marble blue sindoor holder has been handcrafted with care and beauty for married women who have an eye of style and ethnicity. 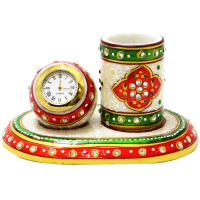 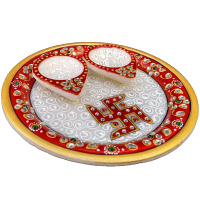 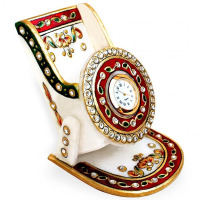 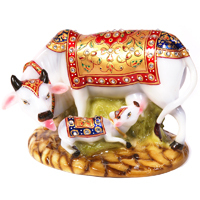 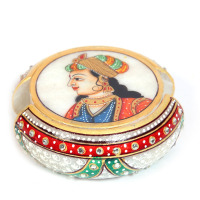 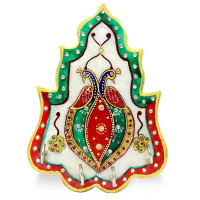 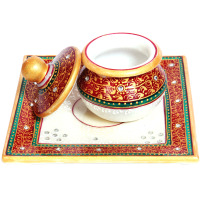 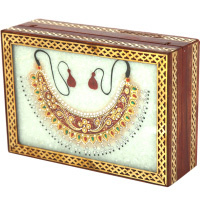 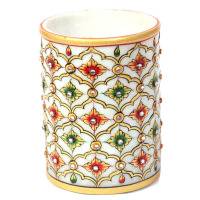 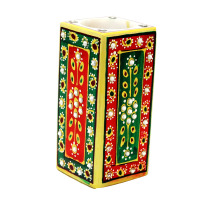 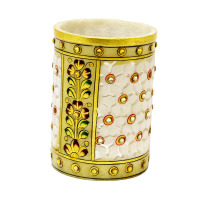 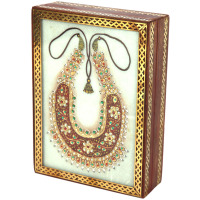 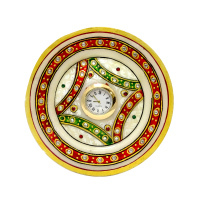 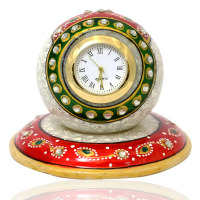 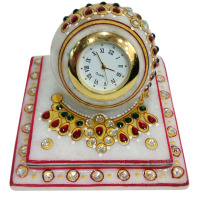 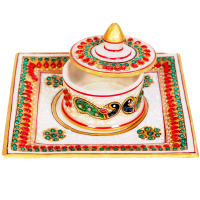 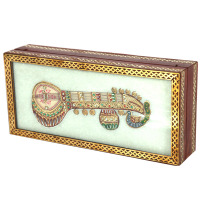 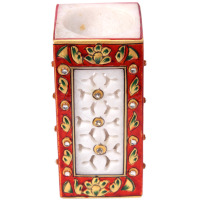 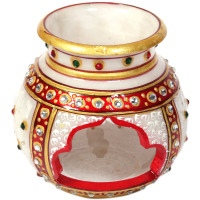 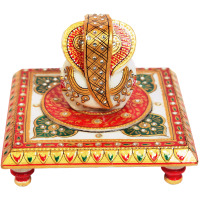 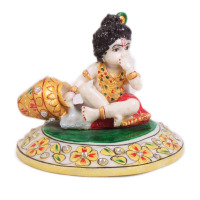 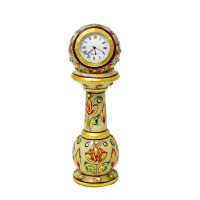 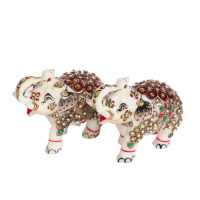 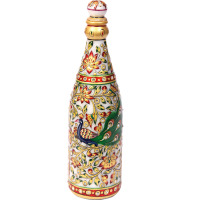 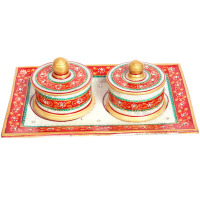 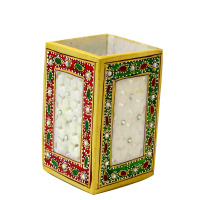 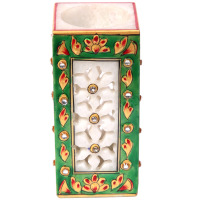 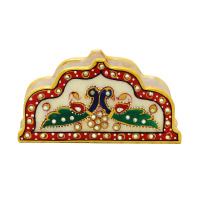 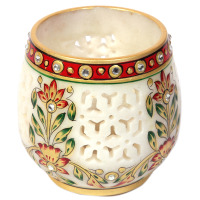 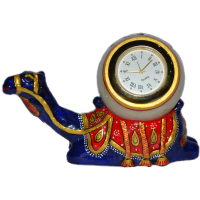 This is a beautiful looking sindoor holder made of sparkling white marble painted with blue and gold paint. 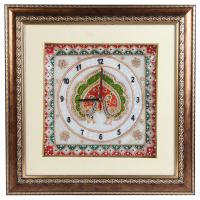 India’s most recognizable landmark, the Taj Mahal, is made entirely of marble. 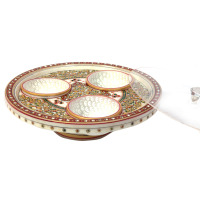 Built to house the tomb of Mumtaz Mahal, who was the favourite wife of Indian emperor Shah Jahan, it is one of the New Seven Wonders of the World, and a UNESCO World Heritage Site. 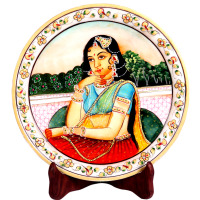 Marble comes from the Greek word for shining stone, and has been used around the globe extensively for various purposes including construction as well as in the creation of sculptures, ornaments, crockery and other items. 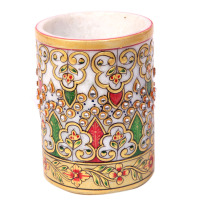 It's hardness, durability, smooth texture, rich natural hues and other advantages make it a highly desirable material for the creation of many items used for decorative and functional use and it continues to be an extremely popular medium for use by architects, designers and artisans. 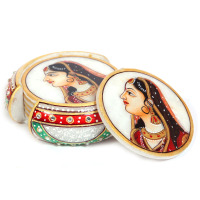 Marble has a long history in India, reaching peak use during the Mughal rule, when it was used in the construction of temples, palaces, tombs and other monuments. 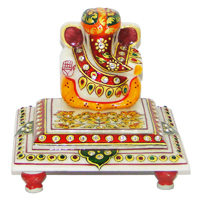 It was also a popular medium for the creation of sculptures, tiles and other handicraft items. 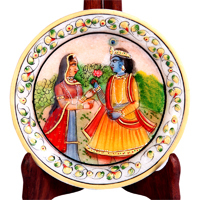 Marble is worked in a variety of ways, including Parchin Kari (inlaying precious stones into marble), hand painting, carving, engraving and others. 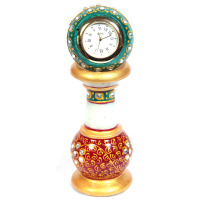 Special tools are used to achieve the desired effects, with the result that marble creations are intricately detailed, with clean fine lines and a variety of textures. 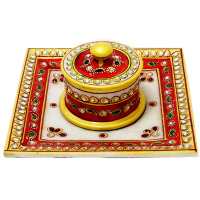 Today, marble artifacts are used for home decoration, in the creation of ornaments and to make a variety of household items. 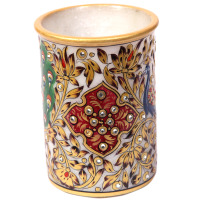 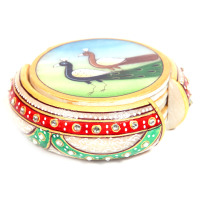 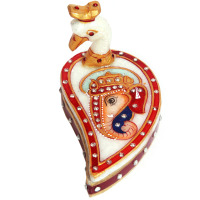 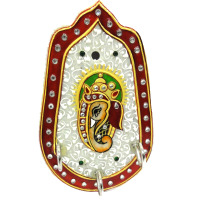 It is also popularly used in the art of meenakari, which is simply the process of coloring a surface by fusing different types of metal onto it. 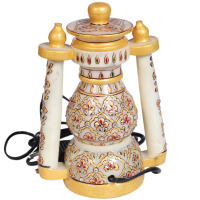 The carefully curated collection of marble handicrafts on our portal provides the best opportunity to our customers to pick any gem of an item, and present it to their family and friends to confirmed exclamations of admiration and appreciation. 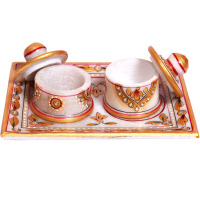 Moreover, the marble items cover the entire gamut of artifacts, intended to serve a variety of household requirements ranging from adding piety to the environment to improving the general home décor. 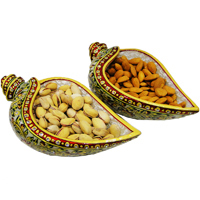 We have tried our utmost to ensure that there is something to interest each one of our customers. 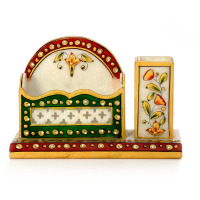 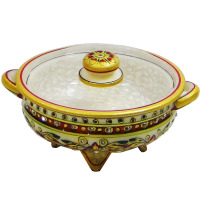 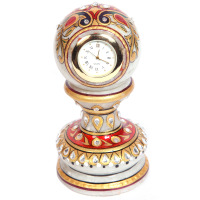 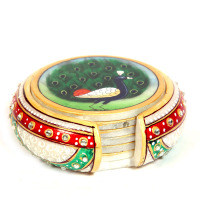 Ranging from chopra, to jewellery boxes, dry fruit box, flower vases, decorative plates, tea coasters, statuettes to pillar watch etc.. that have much practical application to exquisite showpieces that are bound to improve the visual appeal of any room they adorn. 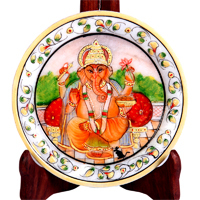 Moreover, we always insist upon sourcing our impressive collection from the most reputed of marble handicrafts artisans in the country. 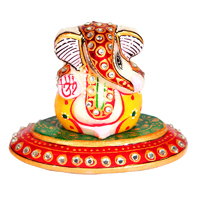 Further, all gifts can be personalized to include details such as name, company logo and others. 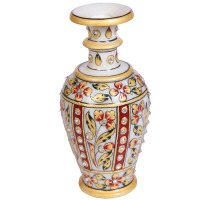 Items may be purchased singly or through bulk deals with special price. 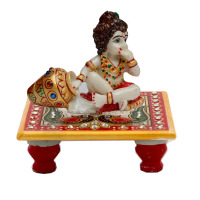 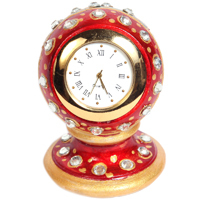 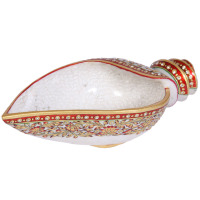 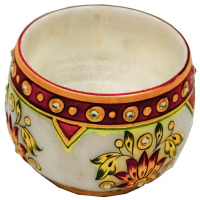 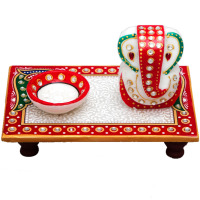 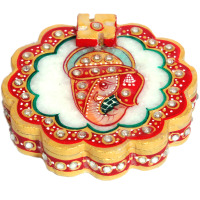 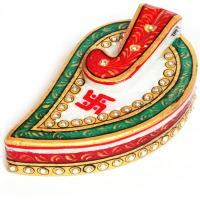 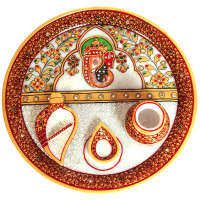 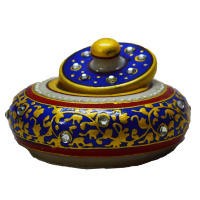 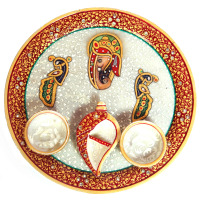 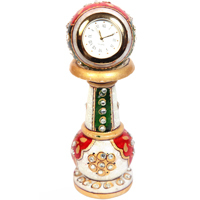 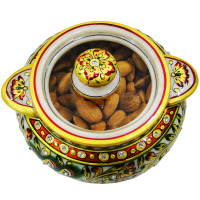 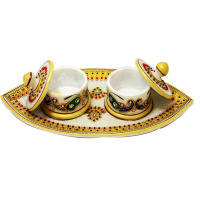 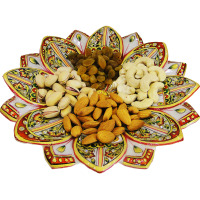 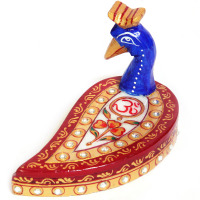 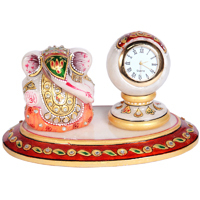 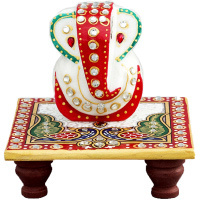 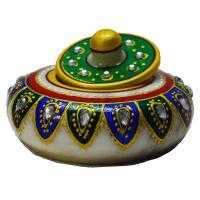 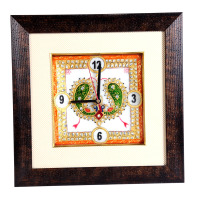 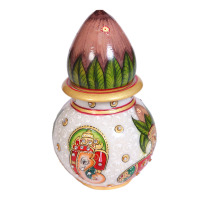 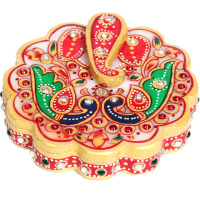 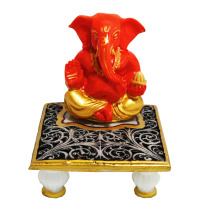 Boontoon.com can be your ticket to acquiring the finest quality these items boasting of intricate handicraft with the convenience of online shopping and home delivery. 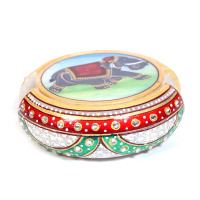 Visit our website to benefit from our commitment to proving the finest quality products at the most reasonable of prices.